Gujrat district is a land of skillful people. 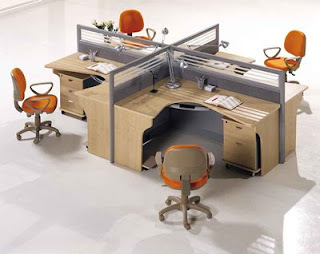 High quality furniture is being produced in many state of the art factories. Owners of these factories are well aware from latest marketing techniques. They have set up superb showrooms and display centers for their furniture items. During Mughal reign the Muslims brought the art of furniture manufacturing in subcontinent and due to their creative nature, the art of calligraphy flourished. The cravings on wood and historical buildings represent their artistic taste. They revolutionized this at so nicely that today their work in the field of craving wood seems to be miracle. After 1947, when Pakistan came into being, this art changes into profession and furniture industry established. The furniture industry of Gujrat is one of the largest industries of Pakistan. Today, Gujrat is not only producing the furniture for Pakistani customers, but it is being exported to many foreign countries. There was a time when furniture was manufactured by a single person or few without the help of any proper tool or machines. But now a days furniture manufacturing is a big industry of Pakistan. Highly qualified, trained and educated skilled workers use latest equipments, tools and machines to produce high quality furniture items.